Noah hails from Hudson, Quebec and is currently studying Cognitive Science at Carleton University in Ottawa. Noah brings a combined passion for paddling and music to his work with Seascape. He has previously participated on a Seascape guide training program and will be working as a full time assistant guide this summer. Harry and Angela are both very excited about being part of the Seascape family this coming season on Deer Island. Both born and raised in Saint John on the Bay of Fundy, New Brunswick, they are looking forward to learning from Seascape’s staff and guests as well as sharing their own personal experience and knowledge. 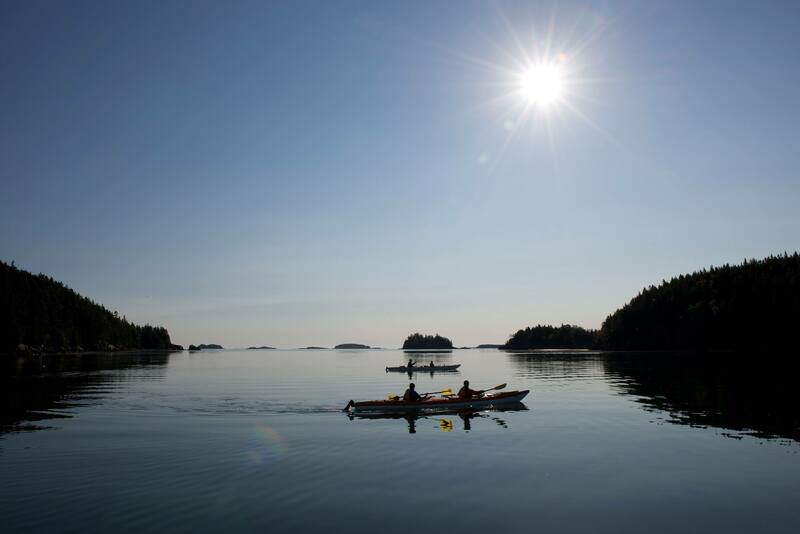 Harry has a spent a lot of time on the ocean doing his kayak guide training in Clayoquot Sound on Canada’s west coast. Angela spends as much time as she can outdoors and has developed a “love at first sight” relationship with the Fundy Isles. She graduated from McGill University as a Registered Dietician. She believes in a holistic approach to wellness and will soon be completing her 200hr Yoga Alliance instructor. 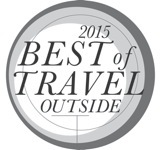 Yoga and Kayaking trips are back! We had a lovely group last summer on Deer Island of several “alumni” and will be repeating a summer trip this year as well as looking ahead to our next KaYoga experience in Costa Rica for 2014. As the yoga instructor for Seascapes programs, I have been with Seascape since 2008 and am committed to a shared vision of sustainable tourism. Yoga literally comes from the Sanskrit word “yuj” which is to yoke or join together. When we get that we are connected to everything else, our desire to protect our environment is a natural instinct. Being out on the water is a great way to be present, and in this day and age of constant media, it is a nice way to literally unplug. In addition to teaching yoga for close to 15 years, I also am a movement therapist and anatomy teacher, and in that capacity look at our physical asana (yoga pose) practice to help balance our kayaking experience (see my article in Sea Kayaker on “A Place of Balance” – October 2010). We want to feel the best we can in our bodies. The human capacity towards wellness, physical and mental, is great. Sometimes though, we get stuck on the way there and need a literal guide to help us through. Just as Bruce and the rest of the Seascape guides know how to navigate out on the water, I am a guide for my students and clients in the body. I know the charts and orientation, but you still have to do the “paddling” to progress! I love exploring new and challenging poses, but wish to emphasize that there is space on our trips for all levels of practice (whether you like to stand on your head, or on your feet, or sit in a chair!) and I like to make space for all to feel comfortable in that exploration. Finding that joy in feeling good in one’s on body can make a sea kayaking weekend or week retreat incredibly powerful. Come join us for one of the upcoming trips and find the joy in this powerful combination. The summer KaYoga trip will be August 23rd weekend, 2013. 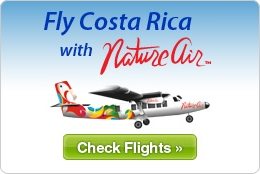 Look for Costa Rica dates for 2014 soon! Thanks Lauri, looking forward to co- leading these programs in Canada and Costa Rica. The name for our Canadian Kayoga programs is Ebb and Flow which reflects the powerful dynamic energy of the Bay of Fundy tides and the incredible marine life this ecosystem supports. It also reflects our personal energy cycle and how we can find a sense of place and ourselves in the process… I think you will find that this is a central part of all our experiences. We look forward to welcoming you to our special place on the Bay of Fundy this summer. Peter McKinstry was a big part of the leadership team this season in Costa Rica.. Muchisimo Gracias amigo… We have one multi day trip and several full day trips remaining in Costa Rica and then our attention will focus once again on programs in Canada.